Waking up is hard to do! If you can’t get your kiddos out of bed in the morning, try filling their room with Peppermint and Citrus Fresh™! 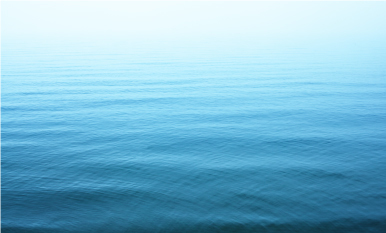 This invigorating blend creates an energizing atmosphere that can stay with them all day long. Are your kids having trouble getting started on their homework? 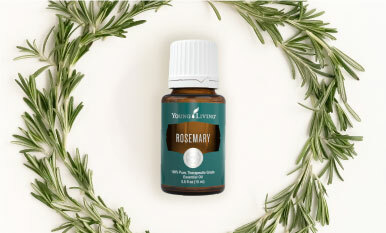 Set the stage for studying with this sweet blend of Stress Away™, Bergamot, and Lavender designed to fill their workspace with a creative and calming vibe. Tip: Our KidScents® SleepyIze™ blend is the perfect bedtime buddy. It features Lavender, Roman Chamomile, and Tangerine essential oils in a combination created just for kids. 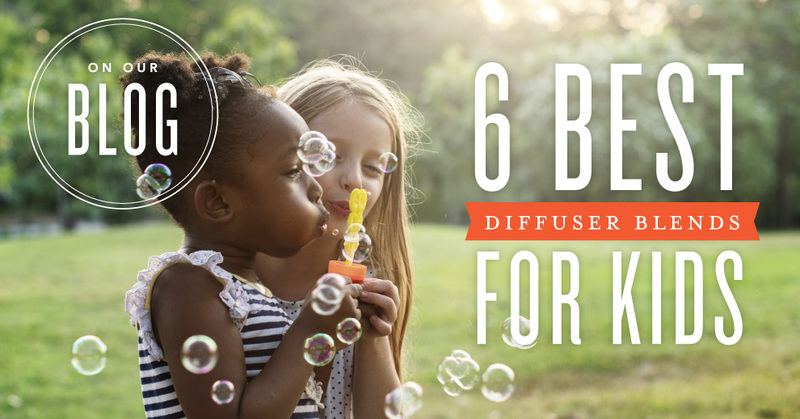 Looking for kid-friendly diffusers for these fun, new blends? 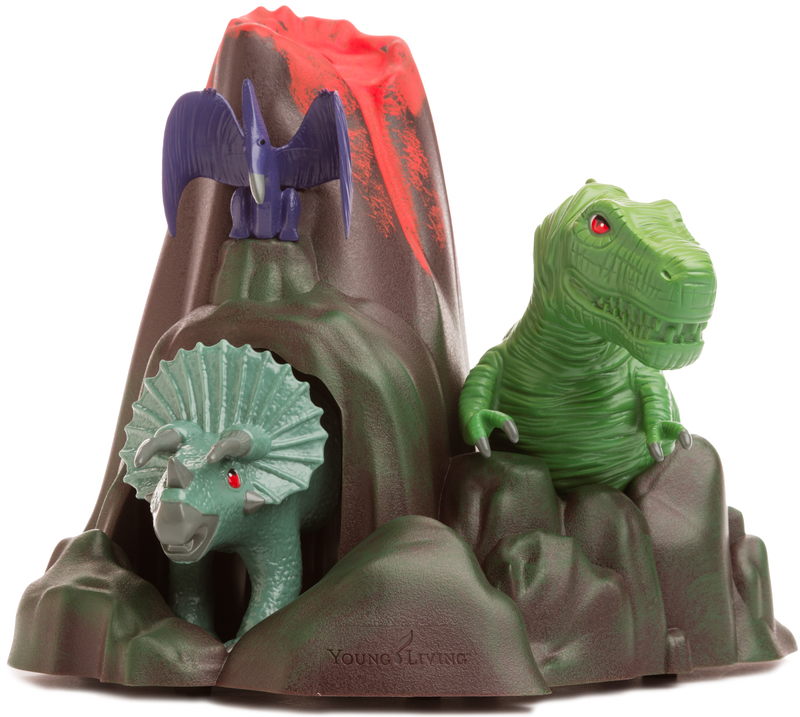 Our KidScents™ line features colorful novelty options such as the Dino Land Ultrasonic Diffuser. It also features tasty toothpaste, sweetly scented bath gel, and oil blends created just for kids!